ITALY: Anti-Vax Leader Hospitalized With Chicken Pox - Joe.My.God. An Italian politician who opposed mandatory childhood vaccinations has been hospitalized with chickenpox. 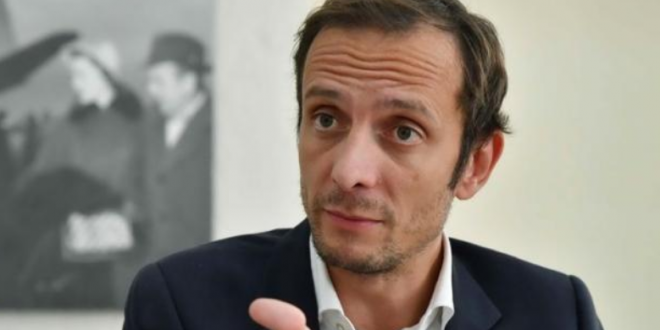 Massimiliano Fedriga, who is part of the far-right League party, was under observation for four days earlier this month after getting chickenpox, according to local news reports.